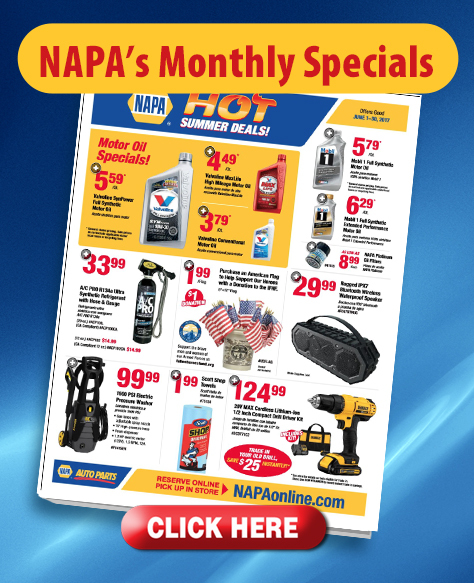 Welcome from the crew at Golder's NAPA Auto Parts! The crews of Golder's NAPA Auto Parts pride ourselves on providing customers with the best quality parts and personal service. 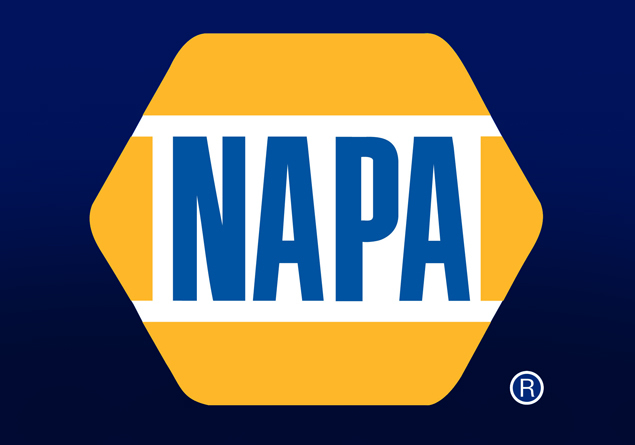 With fast access to an inventory of over 400,000 parts and ASE-Certified Parts Specialists always ready to help, it's no wonder so many do-it-yourselfers count on NAPA AUTO PARTS to keep them running. 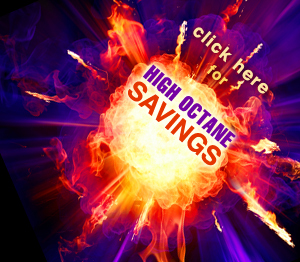 You can order from us by phone, or visit one of our 5 area locations.